Postural issues are a big contributor to many different injuries. Poor posture itself can be caused by many things, but in most cases, a very sedentary lifestyle, poor training techniques, and the use of high heels, etc. are the main culprits. Sciatica is a symptom more than a condition, as it refers to pain which refers down the back of the legs, rather than to the cause of the pain. The cause of Sciatica can be from the lumbar spine, where a disc is slipped and is compressing the sciatic nerve, or this compression can occur at the point where the sciatic nerve passes under (or through in some cases) the piriformis muscles in the buttocks. In this case, the muscle is often overworked and in spasm, resulting in compression on the nerve. The causes of piriformis syndrome include leg length differences and muscle imbalances including tight groin muscles and weak hip abductors. 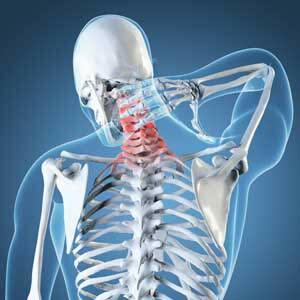 Aching and stiffness in the shoulders and neck are an extremely common problem, especially for those involved in desk and computer working. Whilst many will just ‘get on with it’ and others will perhaps seek a regular massage as treatment, the real cause tends to be postural. Whilst seated, staring at a screen for hours on end, it is easy to fall into a slumped position, with rounded shoulders and the neck protruding forwards. Assuming this position day-in, day-out can result in shortening of the chest muscles and weakening of the small, postural upper back and neck muscles which work to pull the shoulders back. This results in the larger back and neck muscles such as Trapezius and the Rhomboids working harder and becoming tight and achy. Working on correcting these imbalances, by stretching the chest muscles and building endurance strength in the postural muscles such as the lower Trapz and Serratus Anterior can result in a long-term fix. Often also referred to as anterior knee pain, this condition is an overuse injury which results in non-specific pain at the front of the knee, often aggravated by walking down stairs or hills and getting up after sitting for long periods (movie-goers knee). It is most common in women, due to a wider pelvis, resulting in an increased angle between the thigh bone and patella tendon (Q angle), at the knee. Other postural factors which can contribute include overpronation at the feet and weakness in the hip abductors which both cause the knee to fall inwards. 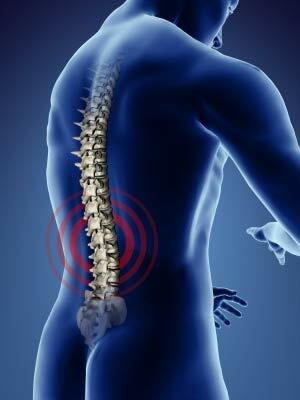 Lower back pain has many different causes and often the cause of an individual’s pain cannot be pin-pointed. In cases where the pain develops gradually with no history of trauma or overuse, the problem may be due to poor posture. 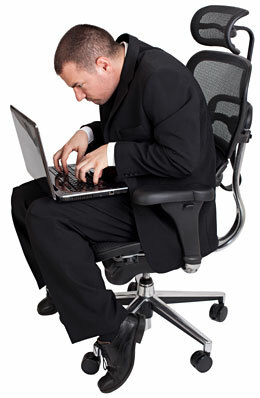 Having poor posture places extra strain on the muscles and ligaments which support the lower back. 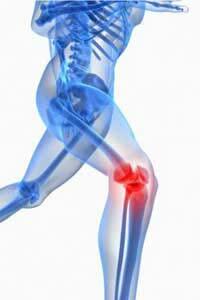 This causes certain muscles to over-work and results in muscle spasms and sometimes muscle strains. The most common postural factors to result in lower back pain include a leg length difference, overpronation and pelvic tilts which result in an arched lower back. 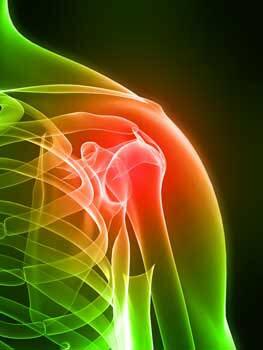 Shoulder impingement injuries occur when the space in the shoulder joint is decreased, resulting in pinching of one or more of the tendons which pass through this space. The reason for the decrease in space is often related to poor posture. If the chest muscles are tight and the upper back muscles such as the lower Trapezius and the Serratus Anterior are weak, through extended periods of sitting slouched at a desk, then this can cause the shoulder joint to sit in a forwards position. It really quite comes down to this. 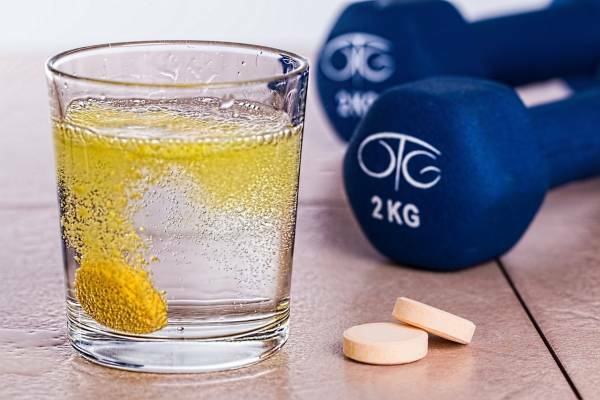 If you live a sedentary lifestyle and you don’t exercise regularly, postural issues will develop overtime and set you back, possibly even way back. Avoiding overuse injuries from compromised posture therefore is best achieved through regular exercise. For many of us this is easier said than done and we often don’t even realize anything is wrong with our bodies until a major injury occurs. However, if you incorporate daily exercise into your lifestyle you can nip overuse injuries in the bud before they even occur.